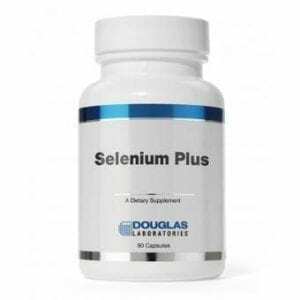 Ingredients: Vitamin C (as ascorbic acid) 20mg/serving, Diamine Oxidase (from porcine kidney protein concentrate) 20,000 HDU/serving. starch, sodium carboxymethylcellulose, and glycerol. 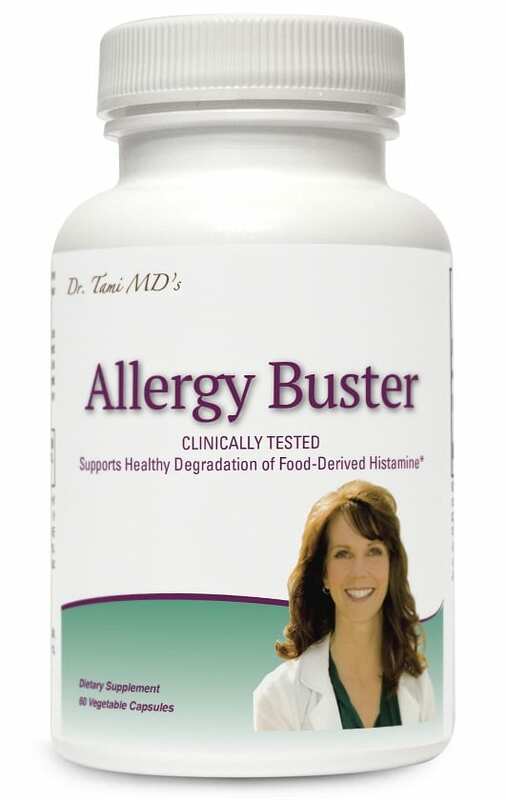 Allergy Buster is an enzyme formula containing diamine oxidase (DAO)—the main enzyme responsible for the degradation of ingested histamine. This enzyme has been clinically tested and found to break down food-derived histamine in the digestive tract. DAO is not absorbed and does not have systemic activity. 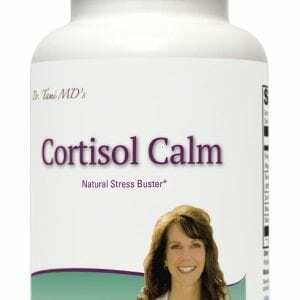 Allergy Buster does not manage or address antibody-related or IgE-related food allergies.